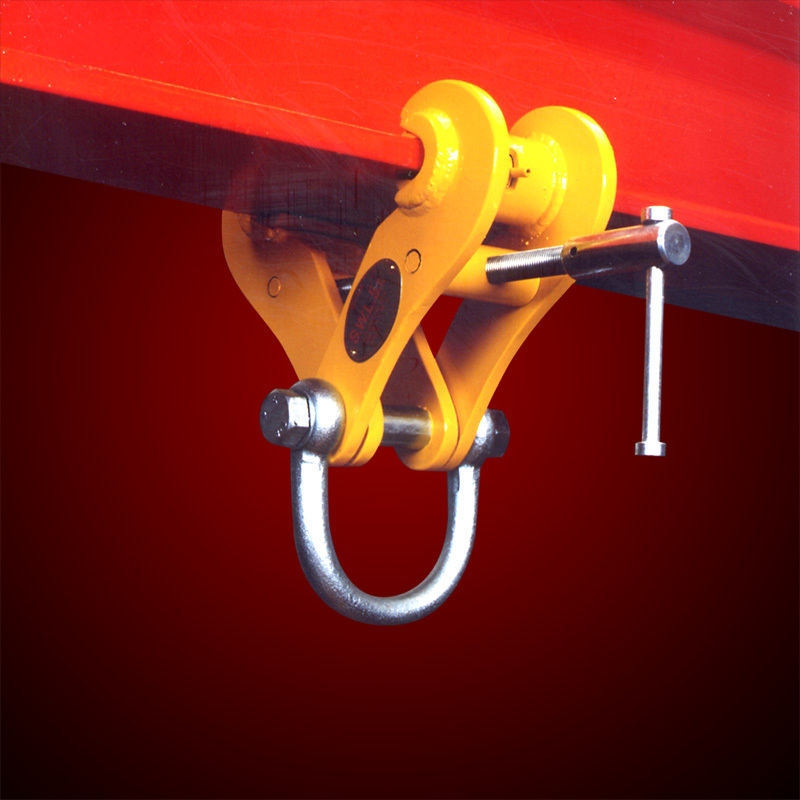 The ‘SUPERCLAMP’ Trade Mark is synonymous with excellence in practical design, effective safety and assured quality control. 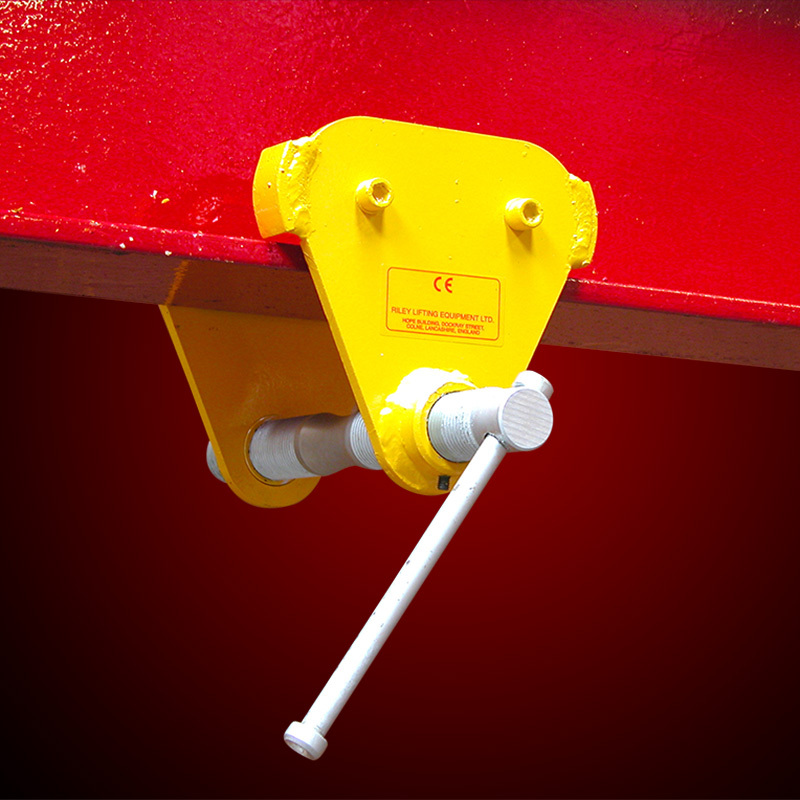 ‘SUPERCLAMP’ products are engineered with the aim to provide efficiency and durability throughout our range of lifting equipment. 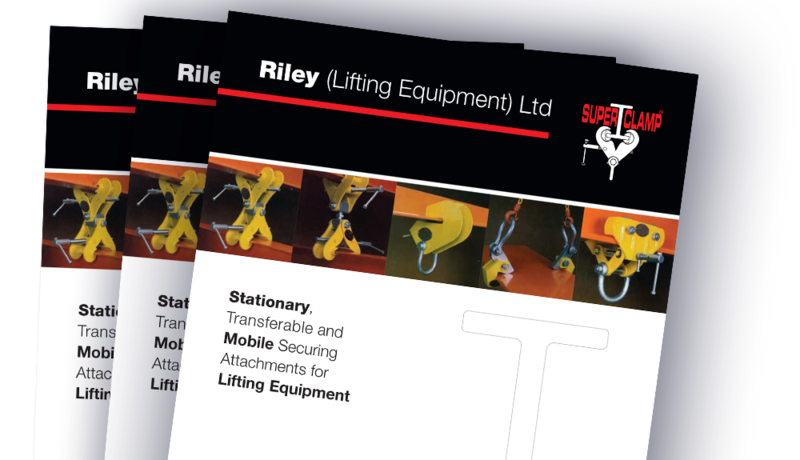 Substantial user input has been provided since our last publication, enabling our company to ensure that ‘SUPERCLAMP’ products have been significantly improved and the product range expanded to meet ever increasing user requirements. 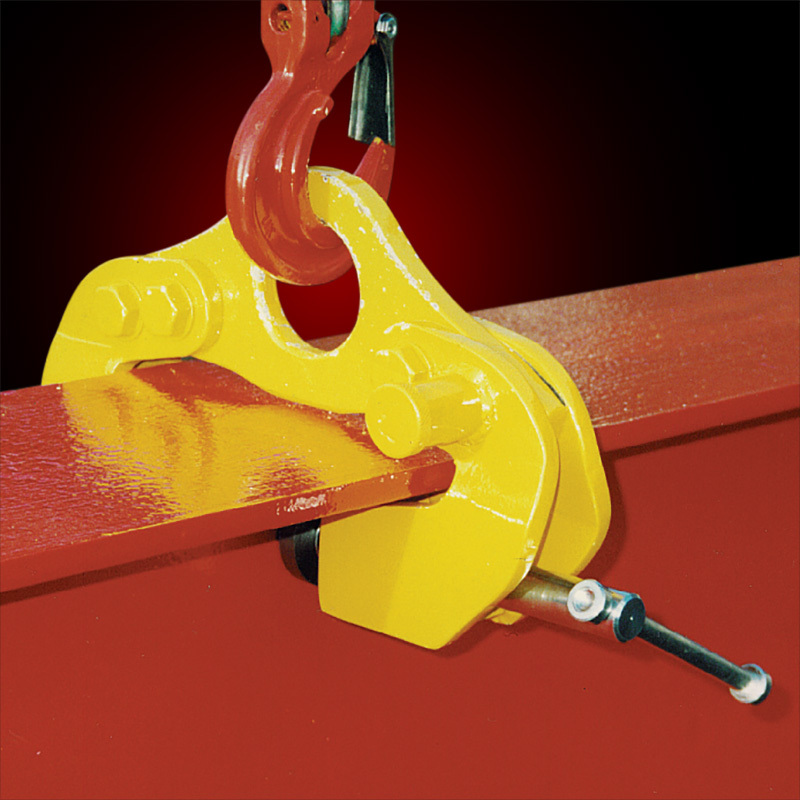 Always on the look-out for improvement, our company has successfully proved that ‘SUPERCLAMP’ products are some of the most cost effective labour and time saving lifting equipment of this type on the world market today. 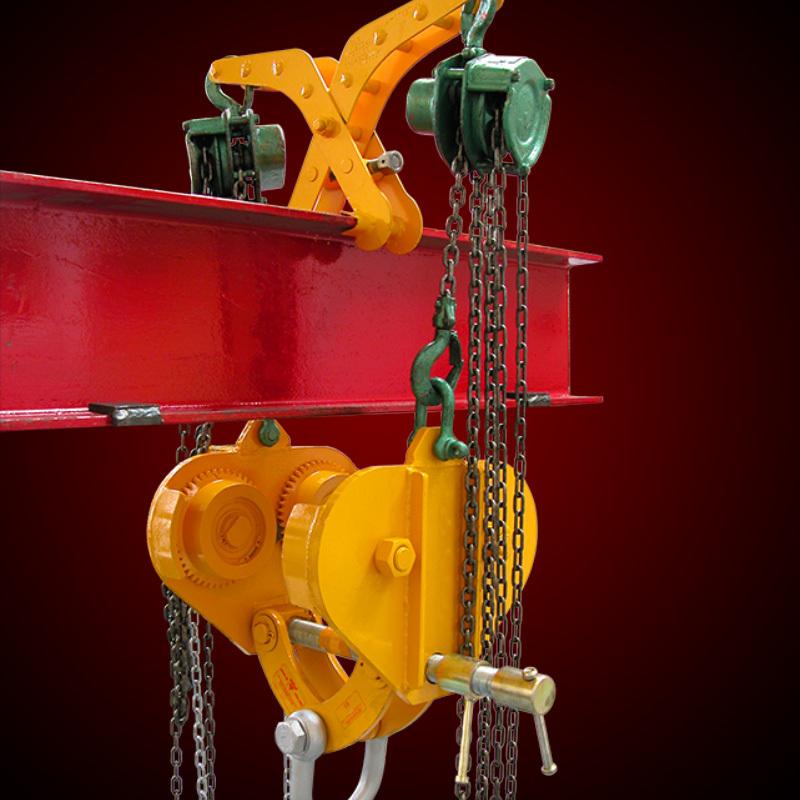 We are committed to developing the most easy-to-use practical lifting tools ever available, keeping safety, speed of application and user requirements in mind as guidelines for future innovations. With the expertise and professional support of our mutual international stockist distributor network, we listen – act – and supply.